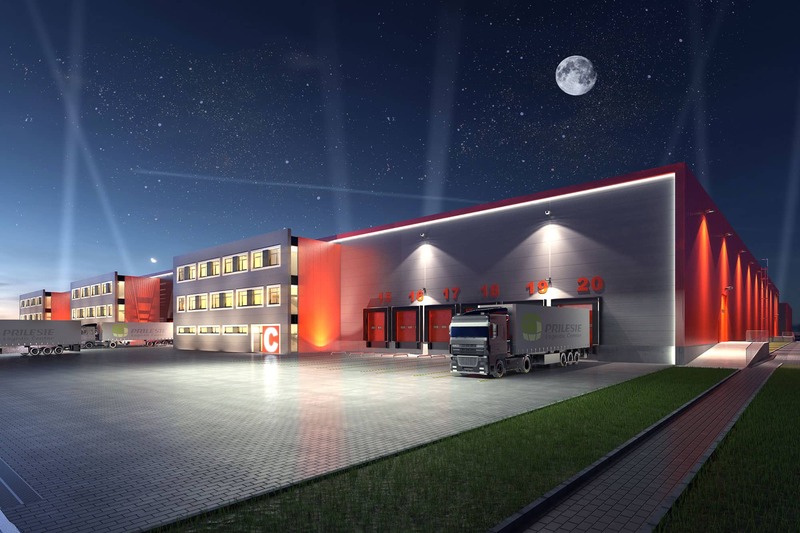 This investment project is situated in the Prilesie Logistic Centre under development within the Minsk Special Economic Zone in the Republic of Belarus. 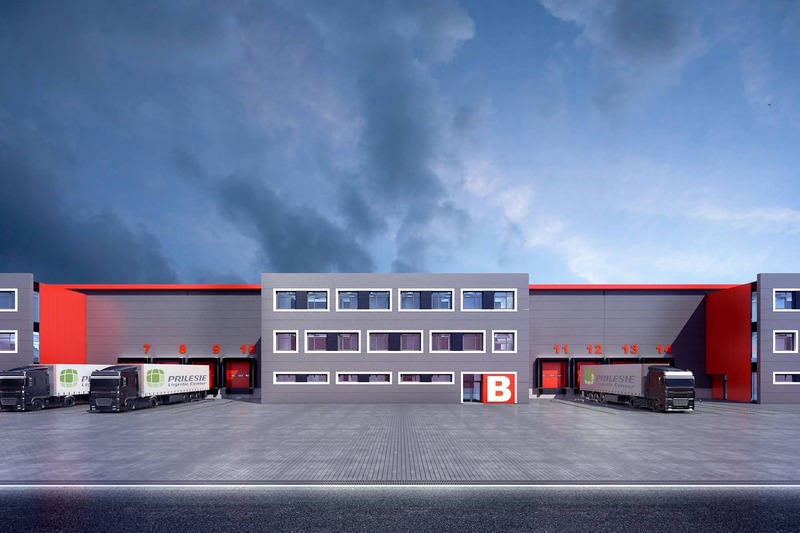 The initiative to establish this logistics centre was taken in 2007 by the Belarus Government. 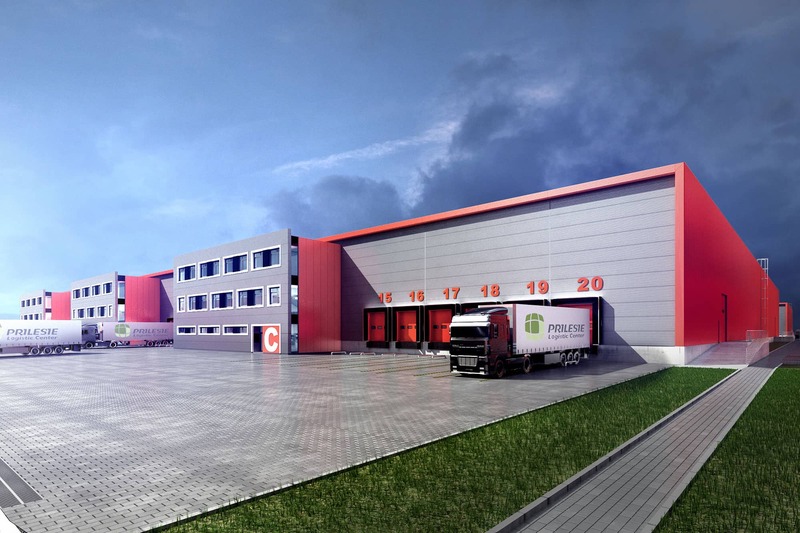 It was then proposed to organise a high-standard logistics centre in the Minsk Economic Zone. An area of 97 hectares in a geographically strategic location next to the intersection of two major European transport corridors which form the shortest routes from Russia and from the Baltics to Central and Western Europe was selected for this venture. A no less important advantage of the location is that it is close to the main Belarus industrial district of Minsk and the international airport. 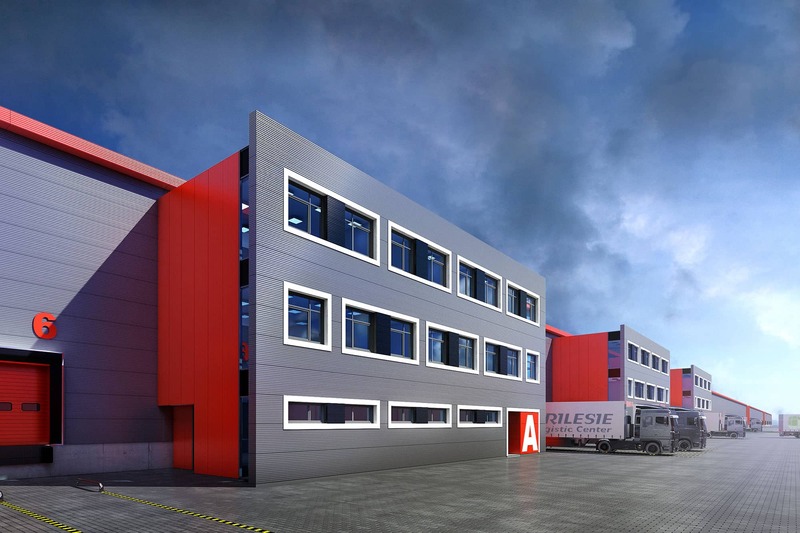 The context for the designed facility consists of other storage facilities forming part of the same investment project either under construction or being designed now. 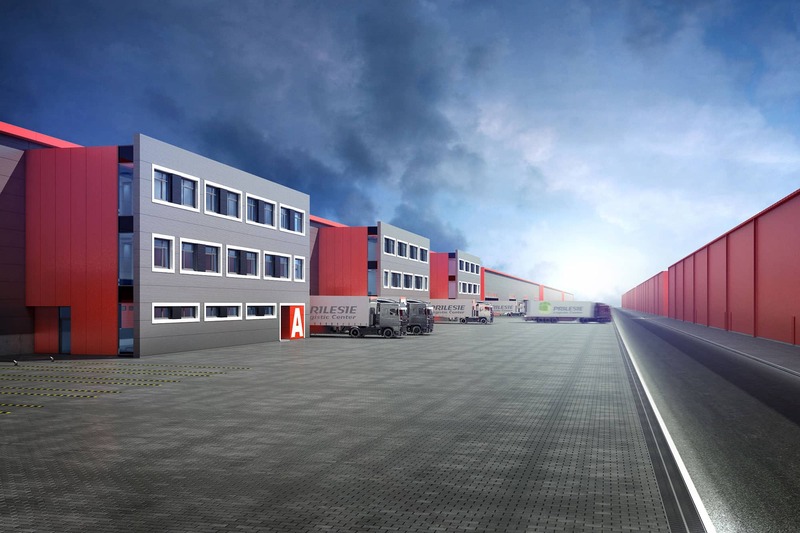 The design calls for constructing the W05 warehouse building with supporting functions, 25,000 m2 in total area. 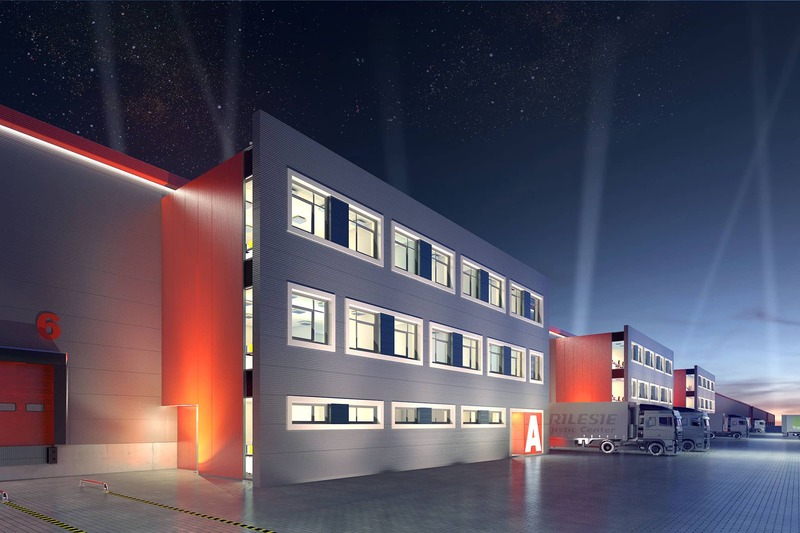 The main function of a tall storage warehouse is supplemented with the office function in the form of a trio of three-storey annexes. The annexes are spaced so that the rental zones can be flexibly delineated. 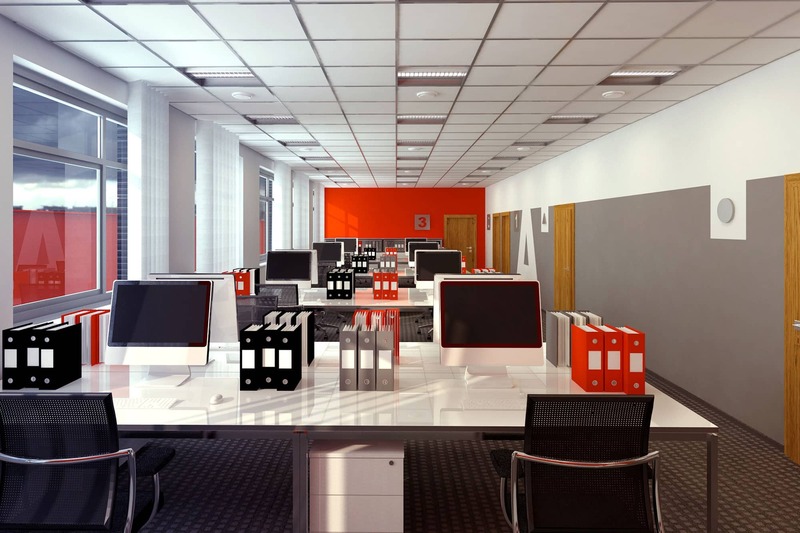 If necessary, another 3 office annexes can be built on the opposite side of the building. 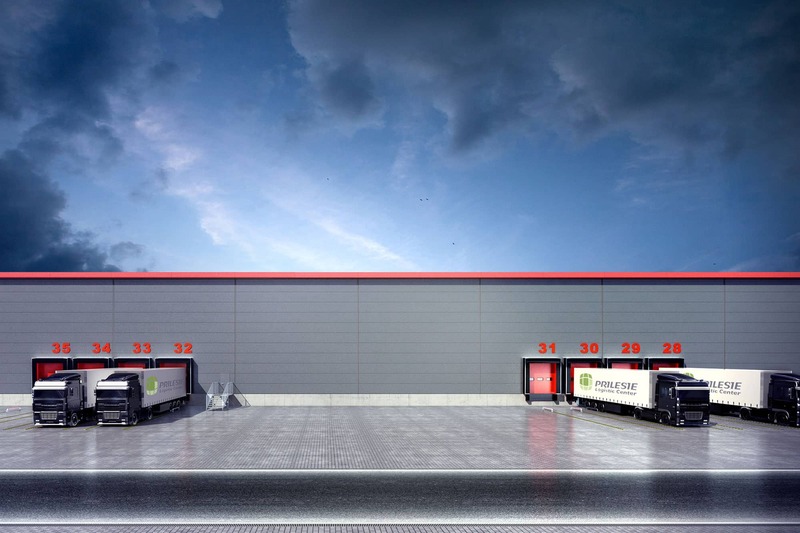 The warehouse of the logistics centre has been designed as a one-storey building of a steel frame structure clad with sandwich panels fitted both vertically and horizontally. 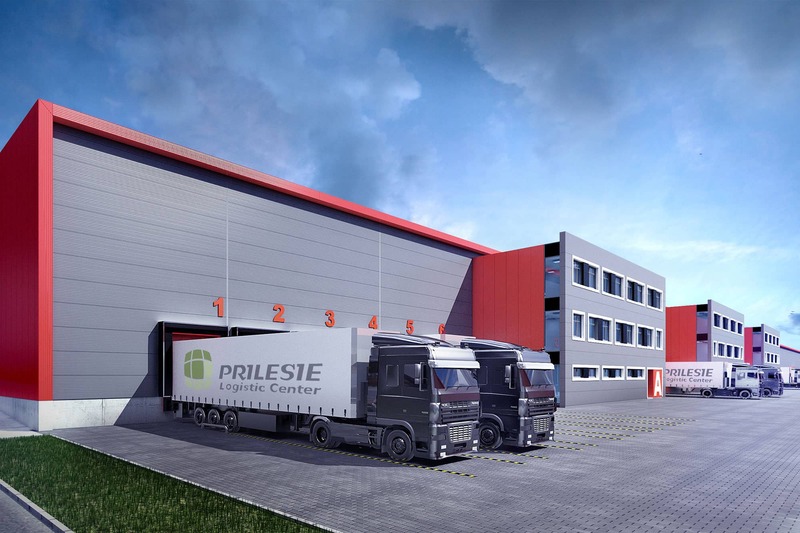 The building will form one three-dimensional space allowing goods to be stored on tall storage racks. Trucks can access docks and gates via truck aprons on the north and south. The axial dimensions on the projection are 184.84m x 125.50m. Internal columns are arranged in a 12.00m x 21.00m grid. The roof of the building is designed with multiple slopes of 2%. 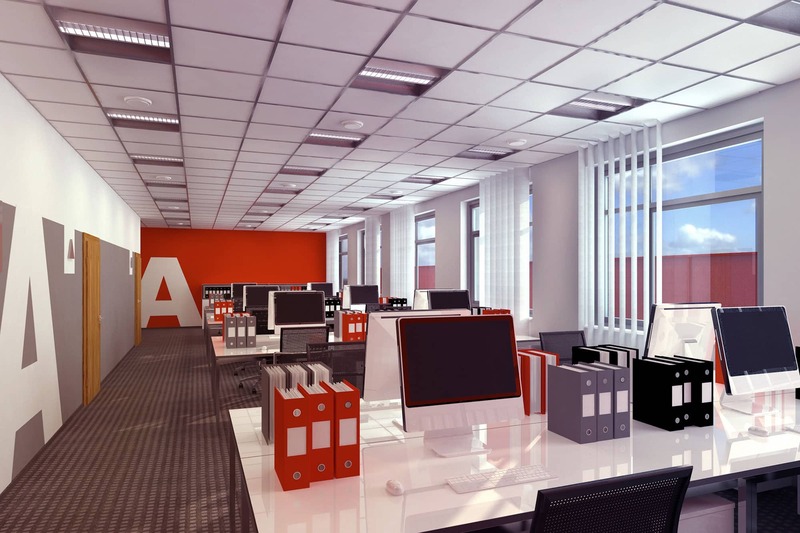 In contrast, the office building with dimensions along axes of 7.5m x 24m are designed as traditional wall and slab.